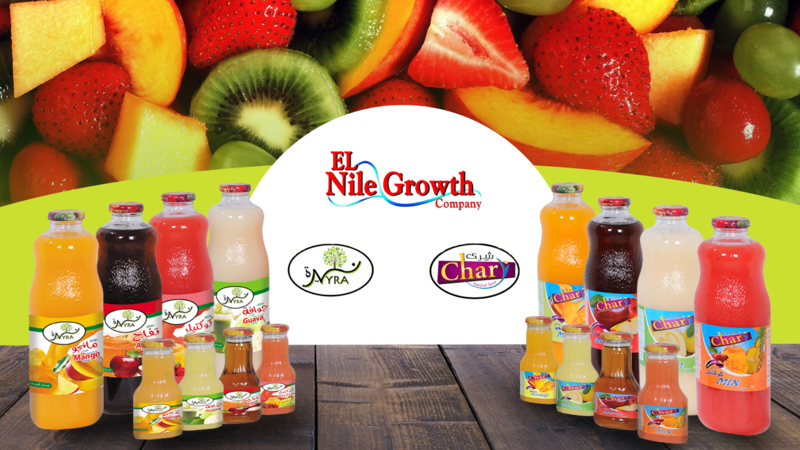 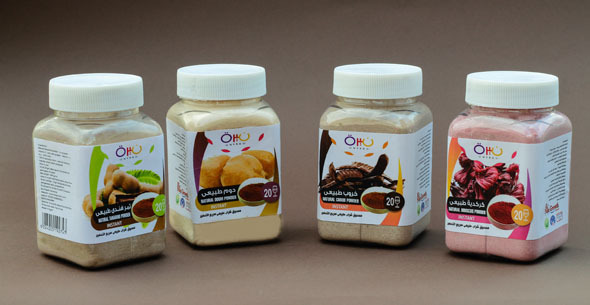 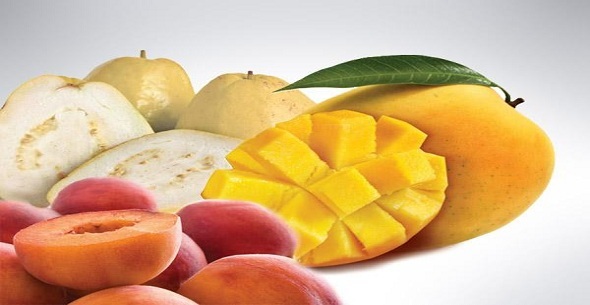 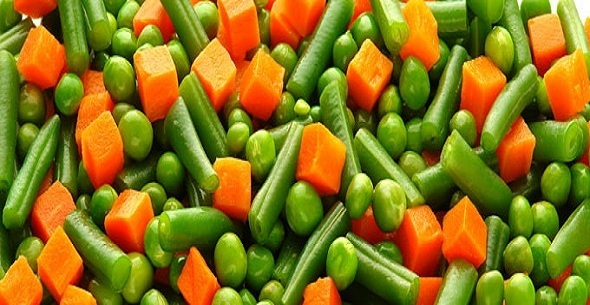 El Nile Growth Company for food Industries. 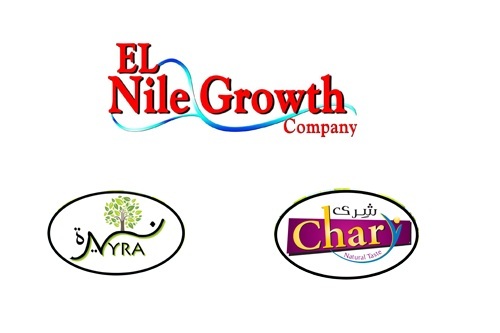 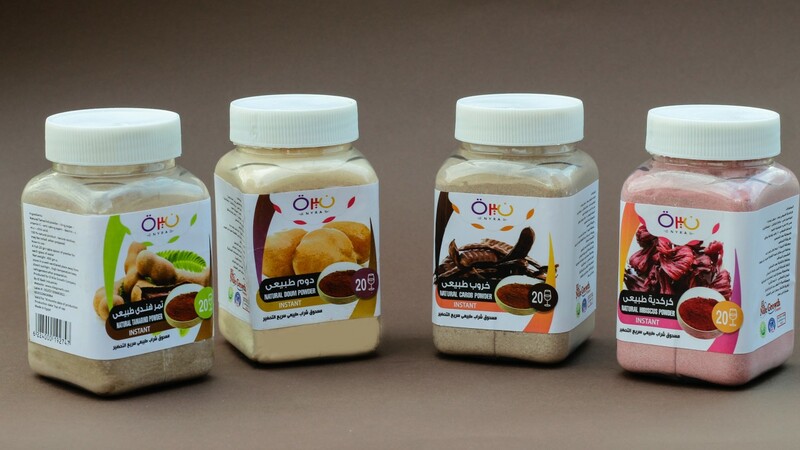 The Company started at 1998 its business as trading company export to African and Arab countries.By 2008 El Nile Growth operates in several activities in the field of industries including agriculture, food packaging, Manufacturing. 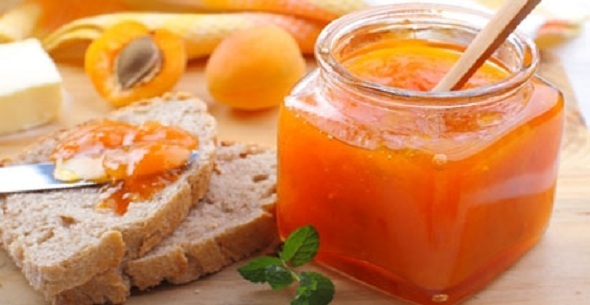 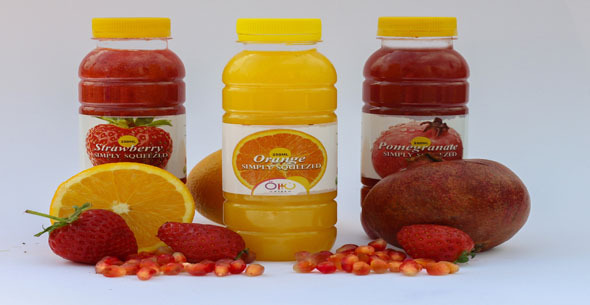 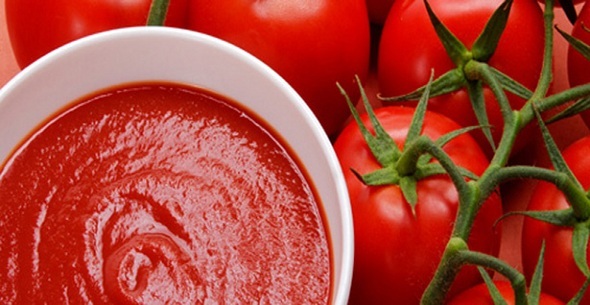 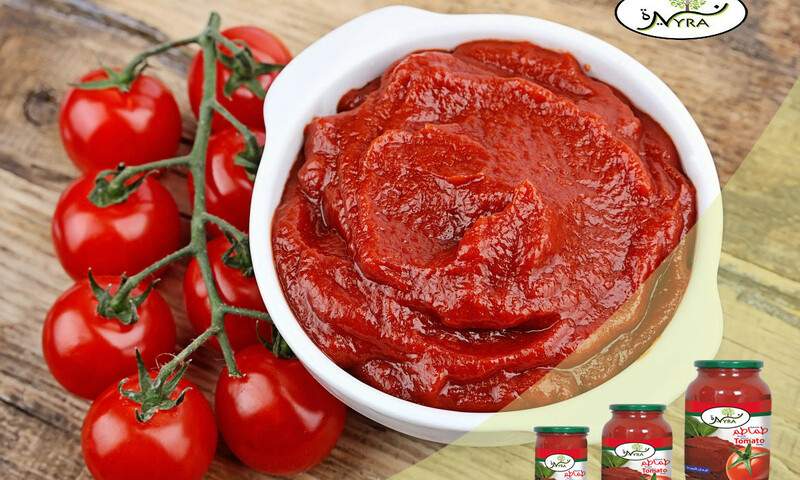 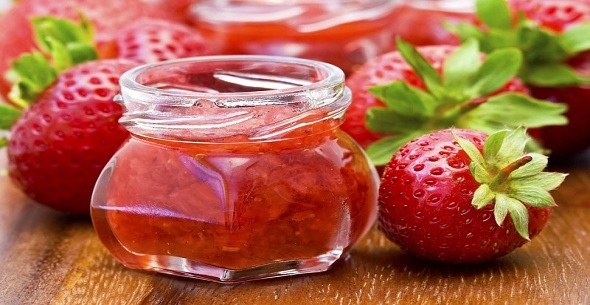 By 2011 The company established its own first food manufacturing producing healthy , organic and tasty Fruit juices, Jams and tomato past under Brands Chary & Nyra. 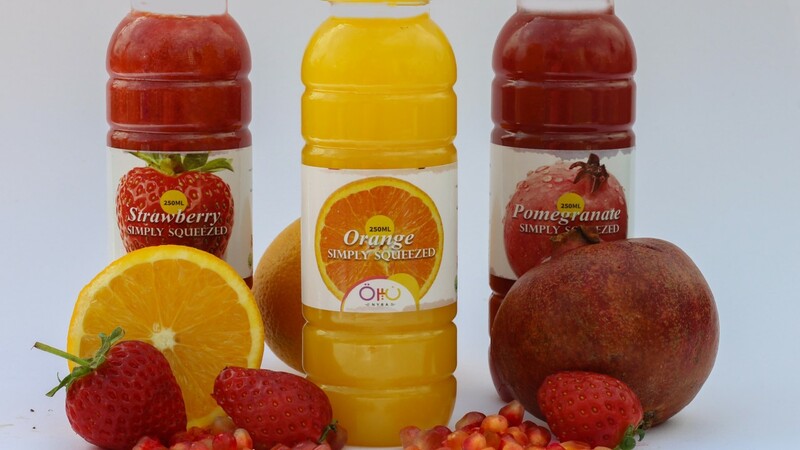 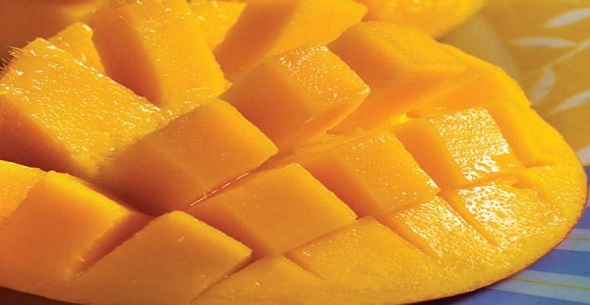 By 2012 The company certified ISO 9001 :2008 of Quality Management System. 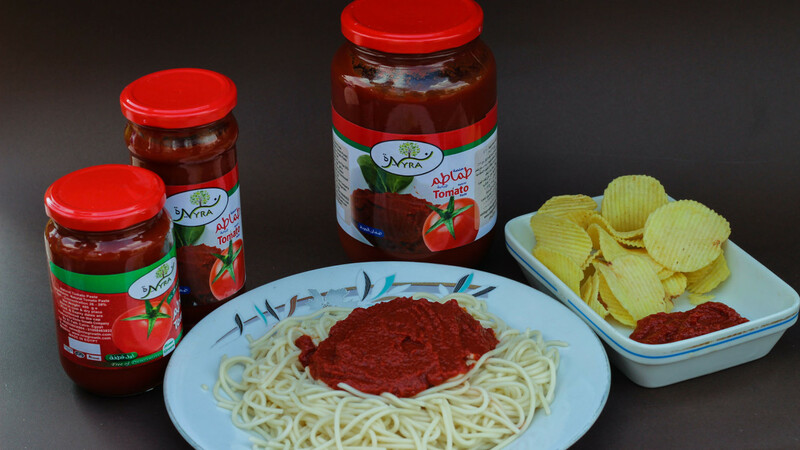 By 2014 El Nile growth joint venture with a big farm in new valley to cultivates most of our own products to ensure high quality,healthy,organic standards using the latest technology in Agro industry and food processing according to the international standards and certifications in the agricultural manufacturing processe. 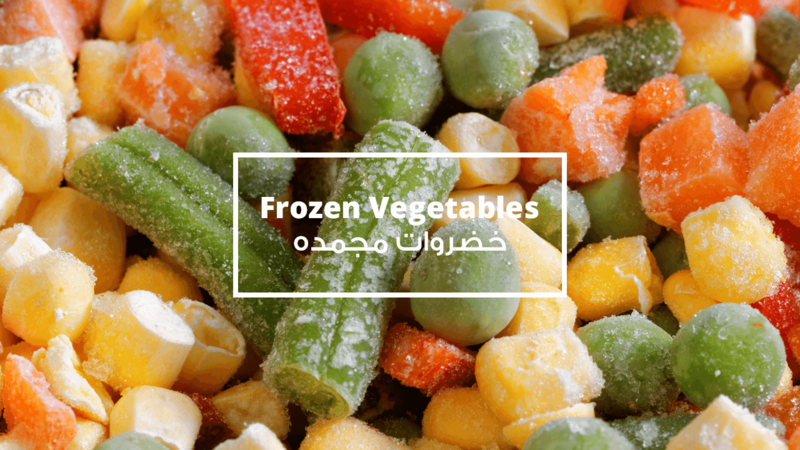 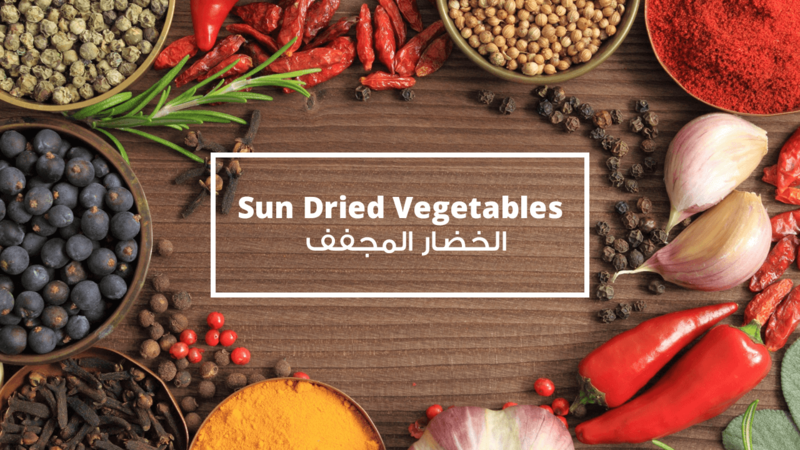 We use the great sun of New valley (EL Wadi El gadid) to dry the vegetables like (onion , Garlic, Tomato, watercress,Lemon,...etc) .